EVO - The Urban Bike Utility by HUGE-DESIGN from HUGE DESIGN on Vimeo. 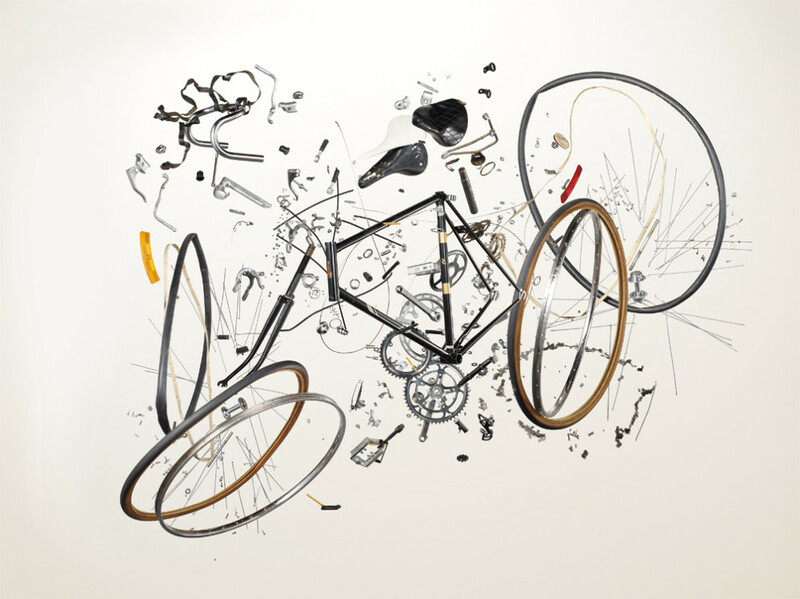 Lucas Brunelle goes to Africa from Cinelli Official on Vimeo. "Lucas Brunelle Goes to Africa" movie has been produced by CINELLI and edited by Benny Zenga. Filmed by Lucas Brunelle while riding the new #BootlegHobo cinelli bikes through the 1700km of the legendary Diamond Coast route, final stage of the Tour d'Afrique! Tour d'Afrique has been an incredible test for our new bike as well as an outstanding way to announce Hobo to the world! With such a cast a short introduction about our friends spotted in the video is a must! Chas Christiansen, 100% pure San Francisco, is one of the top riders of the Cinelli Mash Team, iconic figure of the fixed-gear culture, always on the highest steps of Criteriums, Alleycats and Cyclo-Cross Single-Speed races podiums. Lucas Brunelle is the famous video-maker who introduced the first-person point-of-view shooting technique in cycling races thanks to his great riding skills and the innovative helmet-integrated cameras-system with which is filming and reporting the most extreme race contests all over the globe since more than ten years. Last but not least, Dario Toso couldn’t miss, explorer of the contemporary, historical ambassador of the “Bootleg State of Mind”. Mark Twain was reputed to have stated "I want to be in Kentucky when the end of the world comes, because it’s always 20 years behind." A recent Kentucky court case may affirm his statement. Cherokee Schill was convicted of "driving carelessly" for riding her bicycle in the right lane of Nicholasville Rd. In the State of Kentucky this is legal, however, she was convicted anyway and then arrested again. This time the charge was increased to "wanton endangerment". Ms. Schill posted a video on her Youtube page that clearly shows drivers braking, driving erratically and passing her in the shoulder to avoid waiting a few seconds to pass in the left lane. Channel 27 News also showed video of Schill's encounter. Nicholasville Police Officer Grimes admits that the motorists were reacting and behaving in a dangerous manner but only Ms. Schill, the bicyclist was cited. "It could cause harm to others and she had knowledge of that, that's why the wanton endangerment charge came out," Officer Grimes said. And, of course, she acknowledges that her swap of a tailpipe for pedals contributes — at least in a small way — to tackling climate change. Biking, walking, and other active forms of transportation are just a few ways that reducing our use of fossil fuels may benefit not only the planet but also our health and the economy, according to a study published in the Journal of the American Medical Association on Monday — to coincide with the United Nations Climate Summit in New York City. 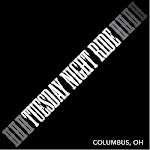 Tough at the Top from Planet X Bikes on Vimeo. A family bicycling along the Camp Chase Trail in western Franklin County last month stopped at Janet and Jimmie Moore’s house and asked if they could set up camp in their backyard. “They were coming from Canada and pitched a tent behind the carport,” Mr. Moore said. For at least one night, Georgesville once again served as a whistle stop for inter-city travelers. The town used to have a railroad depot — on Railroad Street, of course — along the east-west rail heading into Columbus. For decades, passenger trains whizzed by the houses there. Mrs. Moore said she remembers watching people in the dining car, wondering where they were going. 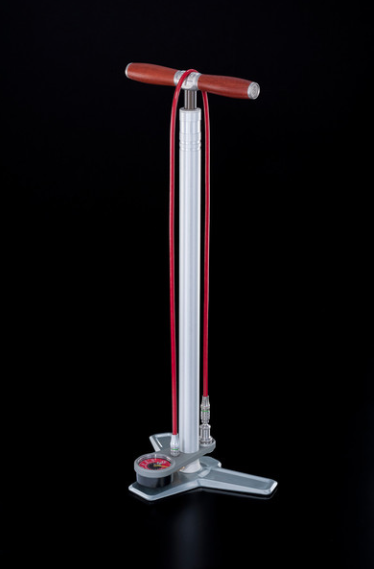 The SILCA SuperPista has long set the standard of what a bicycle floor pump could and should be. As an object used before almost every ride, a floor pump has the ability to optimize the comfort and handling of your bicycle, to allow you to adjust the way a bicycle feels before a particular ride. They can bring great pleasure of use, or pain, suffering and frustration. A great floor pump must feel good in your hands, operate smoothly and consistently, and be stable under foot, regardless of what shoes you are wearing. For 2014, SILCA has moved SuperPista production to Indianapolis and taken the historic SILCA ideals and reimagined them with new technologies, manufacturing methods and processes. High tech manufacturing methods and materials have been combined with old world materials and ideals to create an heirloom quality product which you will be proud to hand down to the next generation. 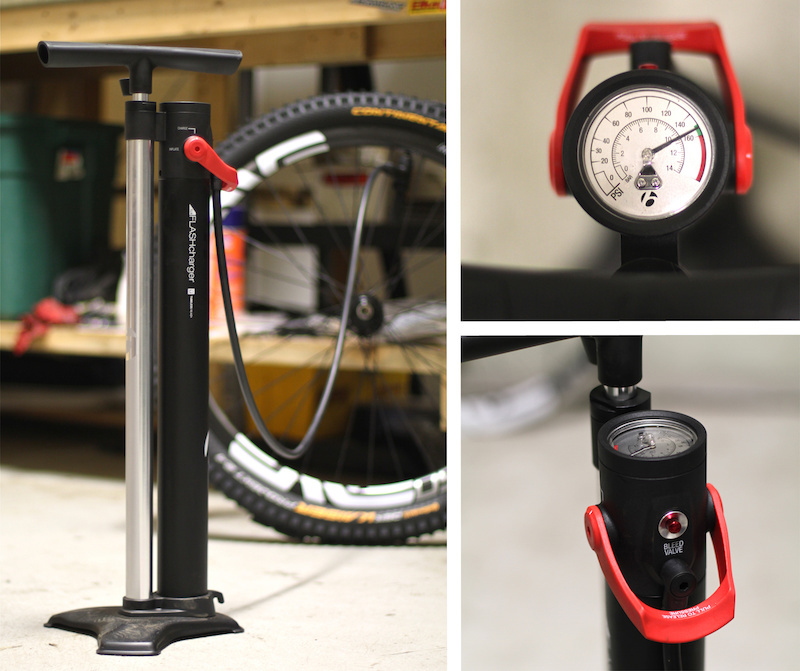 At 7 pounds (3.2kg) the Ultimate is easily the heaviest and most stable floor pump ever made. Though only 5mm thick, and optimized for standing on in every type of cycling shoe imaginable, the SuperPista Ultimate base weighs more than most entire floor pumps and provides the largest, most stable platform available. Seeking precision and accuracy, SILCA has eschewed the traditional +/-5% industrial gauge for a +/-1% laboratory grade gauge, reading 0-160 psi. Magnetic chuck docking allows the 17-4 Stainless Steel presta chuck to be docked and removed using only the hose with no bending or reaching. A very high strength neodymium magnet holds the chuck in the dock with enough force that the pump can be picked up by the handle for transport without undocking, yet a quick pull of the hose quickly frees the chuck. Both Presta and Schrader chucks are connected to the SILCA exclusive 12,000 psi hose. Originally designed for use in race car and aircraft brake line, the Ultimate hose is just that, the Ultimate. Smooth bore PTFE liner, over-braided in stainless steel, then over-extruded in protective and beautiful red urethane. Unlimited rotational fittings are used on both ends of the hose, allowing it to flex and rotate from both ends even when pressurized. The classic SILCA 741 Leather Washer moves the air inside the 2.5mm wall thickness main barrel. Borrowing from top level mountain bike suspension, the PTFE impregnated, hard anodized piston rod runs in a high precision IGUS busing in the top cap for minimal play with maximum smoothness. Finally, hand turned rosewood handle has been optimized for ergonomics as well as beauty. Mated to 3 investment cast stainless steel lugs, the Ultimate's handle was the result of studying both the ergonomics and manufacturing techniques of the finest Japanese culinary knife makers. Every detail has been scrutinized and refined in the design and manufacture of the SuperPista Ultimate. We are so proud of it that we are providing a 25 year hard parts warranty. You wouldn’t think that you could shake up the bike helmet market all that much, but Smith did it this spring with its amazing Forefront mountain biking helmet and now it’s looking to do the same thing in road cycling with the Overtake. Weighing a scant 250 grams, the Overtake is constructed of a polymer called Koroyd, which Smith says absorbs 30 percent more energy than traditional EPS foam. That allows for less structural material, which allows for larger vents and a cooler ride. The Overtake comes in two versions, standard and MIPS, the latter of which you might have heard about (and which you certainly will in the future). MIPS standards for Multi-directional Impact Protection System and consists of an inner lining that breaks away from the outer shell upon rotational impact, absorbing more energy with the helmet thus less with your noggin. There are five colors available with MIPS, 12 without.